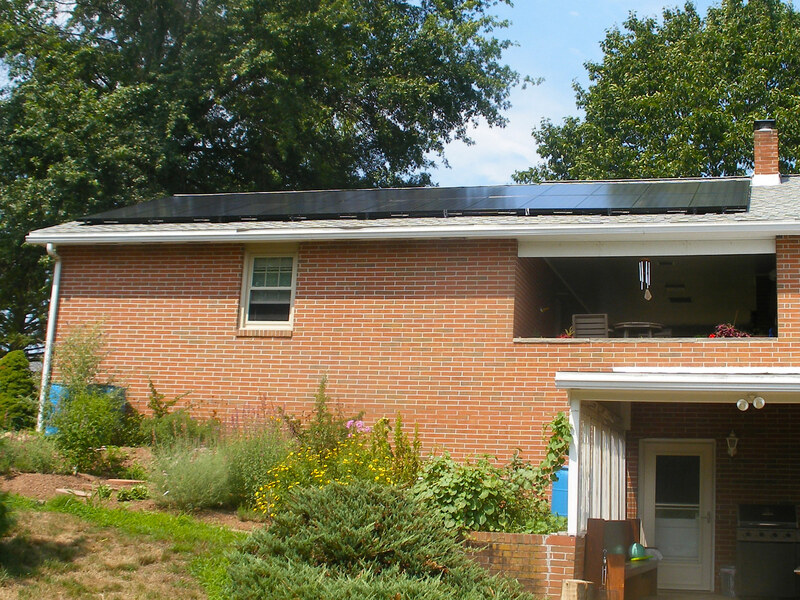 Sky Solar Solutions installed 52 solar panels at this home in Pennsburg, PA.
We partner with Enphase Energy to provide our customers the MyEnlighten solar energy production dashboard. This per-module monitoring system provides unprecedented visibility into the performance of your installation. Sky Solar Solutions configures your personal MyEnlighten dashboard and provides a password for secure access. The dashboard above is fed by energy production data from the Pennsburg, PA system. Please explore the time-lapse power output and historical data to get a feel for the performance of our solar energy systems. Contact us for additional information. DSIRE is a comprehensive source of information on state, local, utility, and federal incentives and policies that promote renewable energy and energy efficiency.